First and foremost, let me be very clear that Inhale MD is not a medical marijuana dispensary. As a physician, my role is to evaluate patients who have serious medical conditions in order to determine whether they could benefit from Cannabis therapy. Based on a comprehensive assessment of your medical records, current treatments, and overall health, it may be appropriate me to treat you with Cannabis. Once you’ve obtained a doctor’s recommendation, and register for medical marijuana in Massachusetts, you should use this article to understand the pitfalls and limitations of our current dispensary system. You should only purchase Cannabis or Cannabis products from a Registered Marijuana Dispensary (RMD) that’s licensed to operate in the state of Massachusetts. 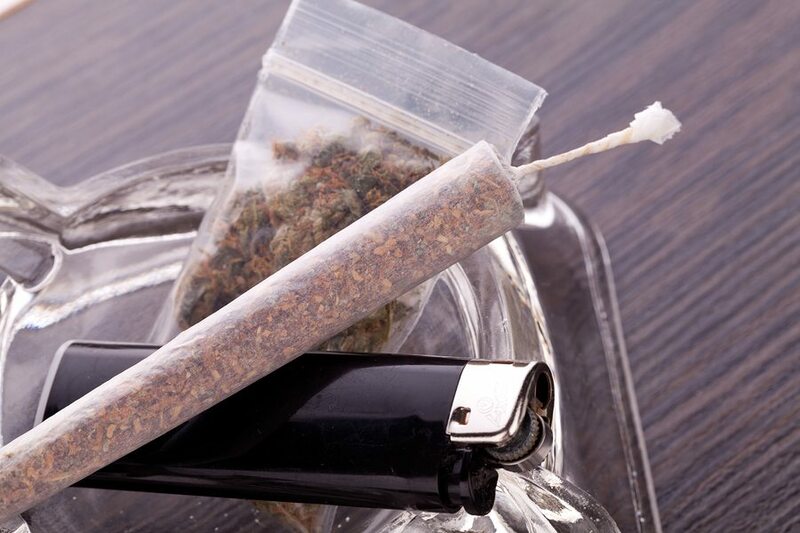 While the convenience of home delivery might seem tempting, you should never attempt to purchase marijuana through a delivery service, such as the listings on Leafly – most of which have already been removed from the website. To begin with, the legality of these services is grey at best. After lengthy arguments with the state, Leafly ultimately decided to take down its Massachusetts delivery listings. While registered patients realistically have little to fear in terms of criminal prosecution (which is more of a concern for the delivery staff), it’s still wise to err on the side of caution and simply avoid these services while their legality remains so ambiguous. 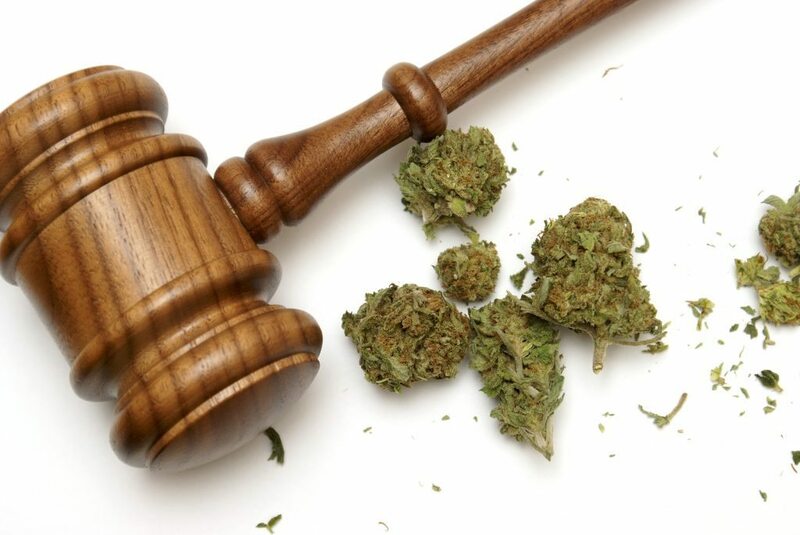 It’s also a good idea to brush up on your legal rights as a registered marijuana patient. Yet, even without the potential legal pitfalls, there’s another, more serious risk that registered patients should also think about: safety. From a personal safety standpoint, there’s no way of knowing who you’re inviting into your home. Is it likely that you’ll encounter a thief or violent person? No. Is it possible? Absolutely. When you go through unregulated channels, such as Craigslist (or any number of apps), there’s always a chance you’ll encounter a person who doesn’t have your best interests in mind, as all too many grisly news stories have demonstrated. Plus, even if the delivery person is completely harmless, you just don’t know that the product was grown, sprayed, labeled, packaged, or tested the way it should have been. Medical marijuana dispensaries are regulated by the Massachusetts Department of Public Health. Before any dispensary can open to the public in Massachusetts, it must pass numerous criteria that exist to ensure Cannabis products are tested for safety, fit for consumption, and reasonably free from contamination by other substances. The criteria also try to make sure that Cannabis products are “accurately” labeled, but there are some serious shortcomings on this front. While the products are required to be tested for potency, the labeling has created some confusion. For example, a chocolate bar may say 50mg on the front packaging, but on the back label that represents the measured amounts, it may actually contain 80mg – over 50% more. While more could be good, if you’re a patient looking for a safe, reproducible medicine, more is not better; accurate is better. The lesson? Always read the testing data and adjust your intake accordingly. There are also some other issues with RMDs. Unlike pharmacies, which dispense the medication prescribed by your doctor in the dose, frequency, and amount that are specified, RMDs are bound by no such regulation. On the contrary, RMDs can sell you anything they can talk you into. Could you imagine going to CVS for your blood pressure medication and the pharmacist asking, “Wouldn’t you like some Percocet to go with that?” You’d likely be flabbergasted – yet that’s how RMDs operate. It’s such a common sales tactic it even has a name: upselling. Toward that end, I write explicit guidelines for my patients. However, I can only hope that they actually adhere to them instead of getting talked into something harmful. I am working hard to make the process more like that of filling a conventional prescription, but that will take time. Meanwhile, it’s up to the patient to be strong in the face of all that sales pressure. Central Ave Compassionate Center, Inc.
To reiterate, you will need to receive a doctor’s recommendation and become a registered patient in order to buy medical marijuana from a dispensary. Talk to your doctor about Cannabis, and call Inhale MD at (617) 477-8886 to learn more about whether you qualify for a Cannabis prescription. Medical marijuana can help provide relief for patients with cancer, Parkinson’s disease, arthritis, HIV/AIDS, multiple sclerosis, anxiety, depression, glaucoma, chronic pain, diabetes, anorexia, and many other serious medical conditions.